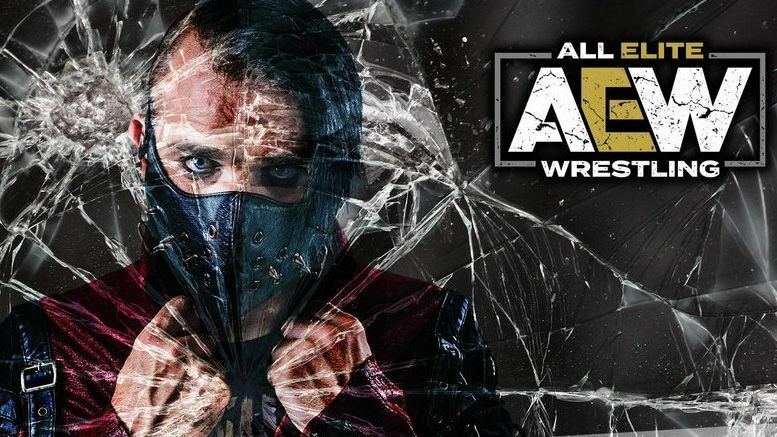 British wrestling stalwart Jimmy Havoc is officially the newest addition to the AEW roster. The company made the announcement Tuesday night via Twitter. Havoc’s signing was teased in the most recent episode of AEW’s “Road To Double Or Nothing” web series. The video begins with AEW’s Executive Vice President, Cody Rhodes watching a Jimmy Havoc promo package alongside AEW’s Head of Talent Relations Christopher Daniels and AEW coordinator Michael Cuellari. Havoc is a former Progress World Champion, and is the promotion’s longest reigning champion to-date. He won the CZW Tournament of Death in 2017, and wrestled at WWE’s WrestleMania Axxess event in Orlando that same year. Watch the promo package below.